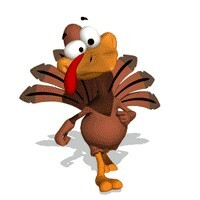 A Happy Turkey, doin the dance! Yes, today is turkey day. Today is eat something you probably normally do not eat everyday, or even often…unless you shop at Bristol Farms where they seem to offer it everyday! 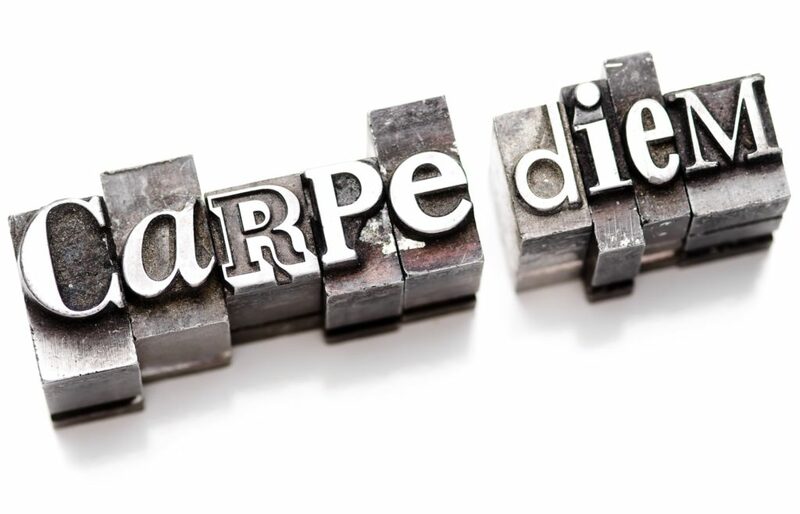 Today is a day that many discard those New Years workout resolutions of getting fit and living healthy! But let’s be real, most people never last on those resolutions for more than a month or two anyway. Life often gets in the way. You woke up this morning…each day you get is something to be thankful for. If you are going through hardship, today is another chance for good to come to you. Look at it in that way, have faith, and make…yes, make it happen! You likely have a family to celebrate with, that is something good. If you do not, there is likely some community resources out there where you can join with others with a similar hardship and get food, comfort, and fellowship. If you do not, well you have my daily and nightly prayers that God, yes, I said God, will bless you and provide! If you have issues with a Higher Power, well, get over it…I pray for you to be blessed by my Higher Power, God in all forms. Most of my two followers…(I am being optimistic here, there may only be one of you) you live in the greatest country on the planet. Yes, America is still and continues to be, the greatest country on the planet. Perfect, certainly not, but pretty darn closer than most anywhere else on the planet. And yes, I have lived and worked in a lot of those other places. All nice, good, or great, but not like America. No offense intended for those of you in those other places, your pride in your country is valid and is honored, be proud. At present we have no reports of sick turkeys out there, so eat hearty today…workout tomorrow. It is cold some places, warm in others, mild overall in most. It is a good day! 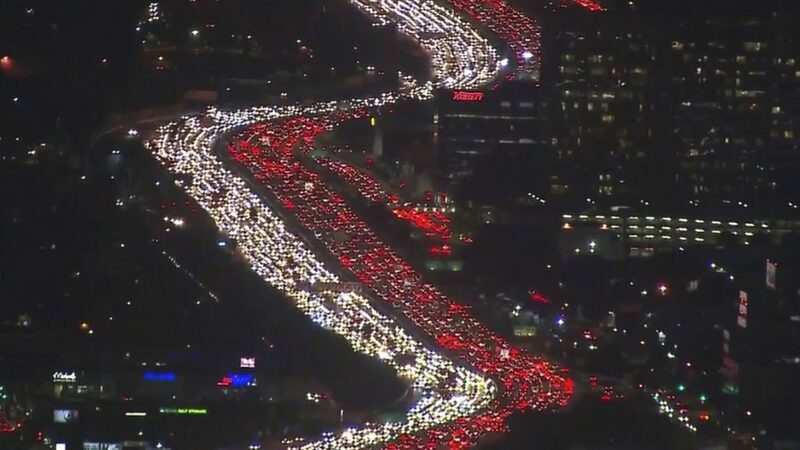 Los Angeles Time photo of holiday traffic…what the image doesn’t tell you is that this is an everyday image in Los Angeles! If you don’t currently live in a place where hate, crime, social deca and divide rule the day…you are blessed. Work in your community to keep it that way. And stay there! I’m right (correct) and you are wrong! Everyone is a racist, everything is offensive, some people matter and others not so much, we eat our young, like animals in the wild! Don’t get me wrong, it doesn’t have to be that way, but is seems to be. This is not a perfect world, you don’t live in a perfect place, the solutions and answers are not always clear and universally agreed on, but we do have today, maybe tomorrow and beyond. We should assume that to be the case, and make for a better world. It is ours to choose and ours to be done.